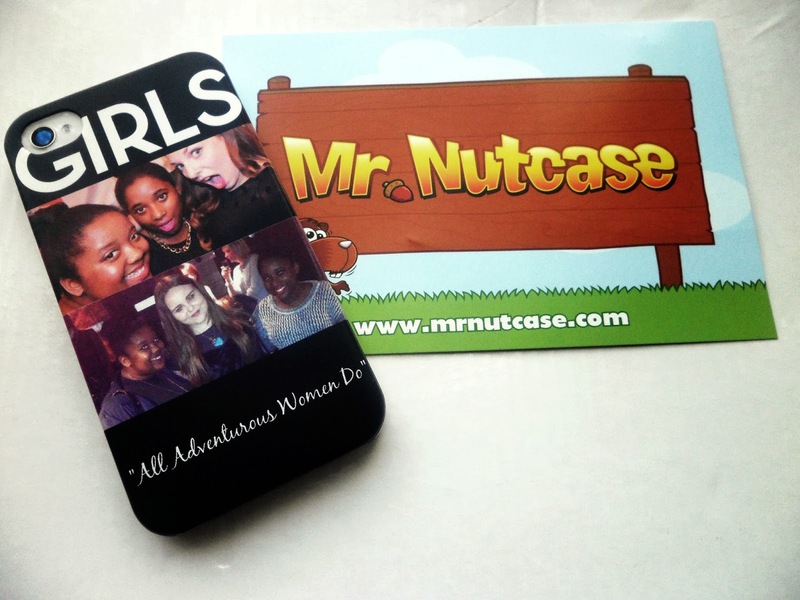 Review // Mr Nutcase iPhone Case. 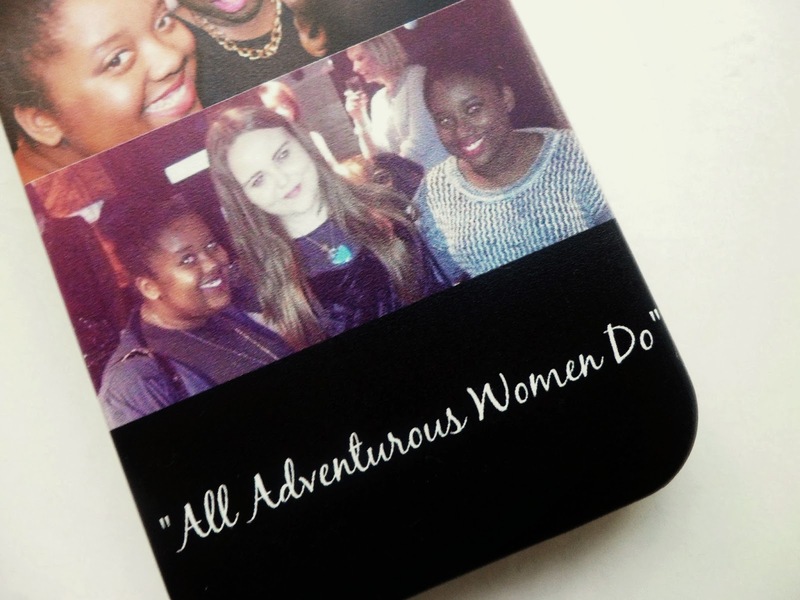 I literally had so much designing my case. It took me almost forever to actually stick to my design idea. It's awesome because there are a number of cases on the site with designs on already but I decided that I'd create my own. 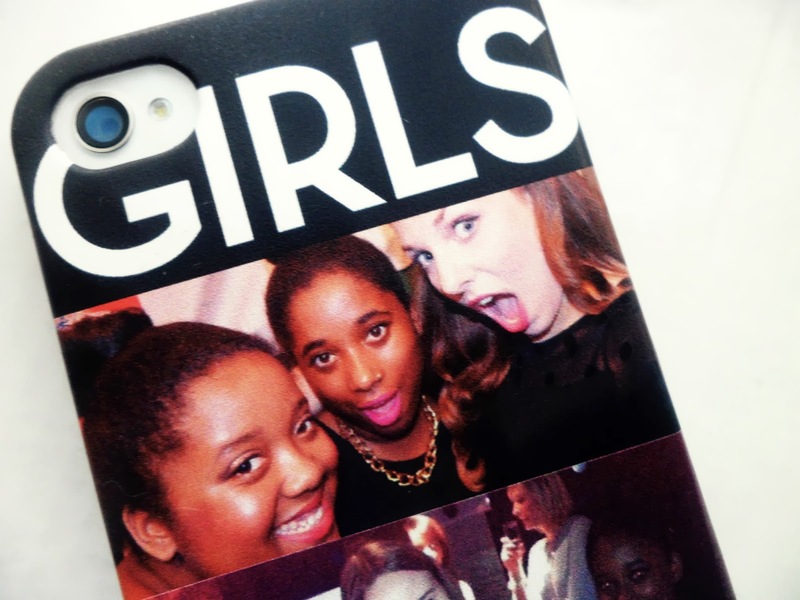 I looked for inspiration almost everywhere, it's pretty popular nowadays to have pictures of friends and family on your cases. I had a hard time trying to narrow down which pictures to use but eventually opted for two of my favourite pictures featuring Ally, Ellie & Sian. I've mentioned on here a number of times my absolute love for HBO's Girls and couldn't resist adding in the logo and a favourite quote from the first season (The meaning behind the quote is pretty funny. Haha, Hannah Horvath would be proud). The site gave so much tips on how to create your case which made it super stress free. At only £14.95 I couldn't recommend creating a case with Mr Nutcase enough. Some of the pictures can look a bit grainy but it definitely isn't cheap looking. It came in the post within two days of ordering which is always great. Plus, free worldwide delivery! 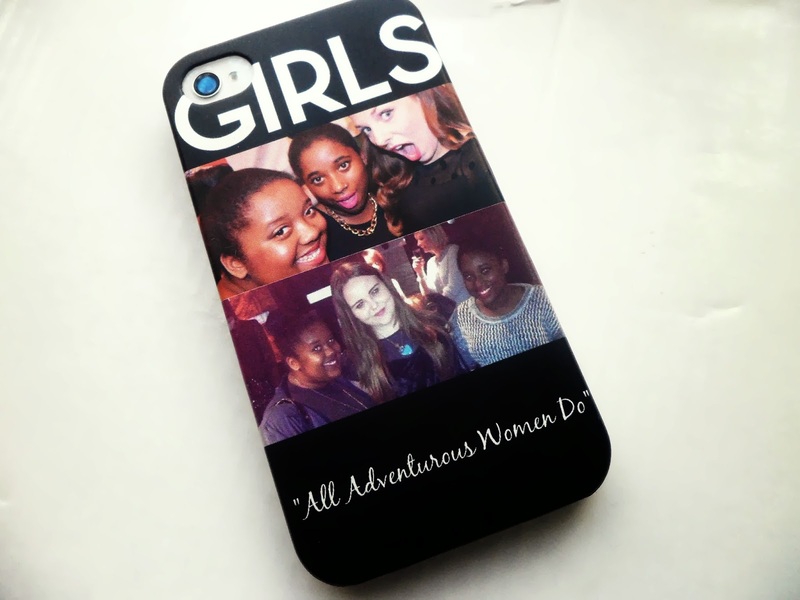 most definitely check out the site as not only can you make cases for phones but tablets too. I LOVE yours! totally amazing! such a fab idea!